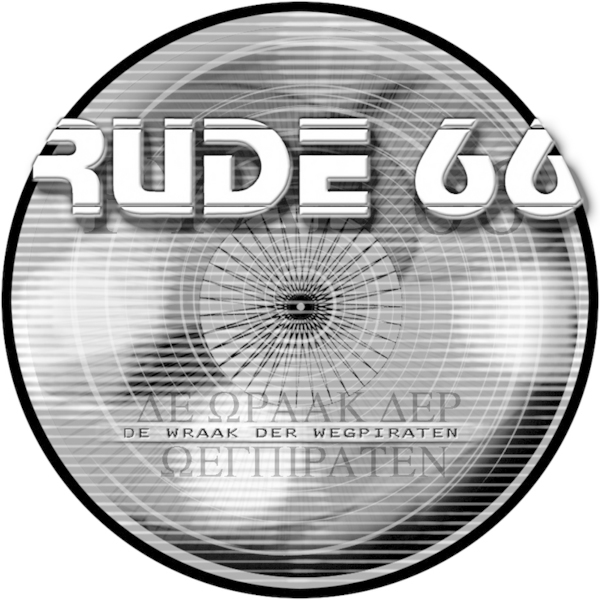 The new Bunker from the Rude 66 crew is out and out RUDE! Quality ensues from the laid back yet pulsing electro of 'Out in Style' with lush vocoder work, or the intricate analog wonder of 'My 909 remix' with its almost 8 bit feel and the lush melodies of the original. But, flip to find an awesome storming arpeggiated monster under the name of 'Von Brauchitsch', destined to be a classic tune with its infectious synths sparkling all over the rock solid beat and building ever upwards, and there is more. The last track on the b-side deserves a 12" of its own, 'The Pickle' is a very broken almost smashed beat affair, crunchier than a ripe Golden Delicious and harbouring influences from hip-hop to electro but in its own unique way. A serious record and definitely one of the strongest releases on Bunker.